Second win: Corey Standferer helped Chelsea Gulls secure a 25-point victory with a strong second half. Picture: Supplied. SOUTHERN Peninsula Sharks state championship women’s side continue to show that they deserve their spot in the highest division as they slotted their fifth victory for their season on the road against McKinnon Cougars in round seven of the Big V.
The Sharks’ young squad shot at a 47 per cent clip to defeat the Cougars (58-82) away from home, with Jaz Shelley (26 pts) and Peyton Little (23 pts) again delivering solid performances. While the Cougars took a six point lead out of the first break, the Sharks quickly turned the game around in the second quarter to finish the half up by nine points. The Sharks continued to pull away throughout the second half and finished the match with a 24-point victory, cementing their fourth spot on the ladder. The Sharks’ division two men’s side weren’t as fortunate when they played away against Mildura Heat at the “Hothouse”, with one of their main men Colin Voss out for the next couple of weeks. The Sharks were competitive at the start of the game but eventually the Heat wore them down in the second and third quarters to walk away with a 21-point victory (89-68). Men’s Sharks head coach Lucas Allen said the travel can always be a complication but without a couple of main players, it made it even harder. “We were pretty competitive for 30 to 40 minutes of the game but with Colin Voss and Dave Smith unavailable it made it tough for us,” he said. Allen was also full of praise for their younger players that continue to take the step up in their senior men’s and women’s sides. “We don’t play them just for the sake of playing them,” he said. “We’re managing to give them these opportunities but they’re proven and more than capable to compete at this higher level. 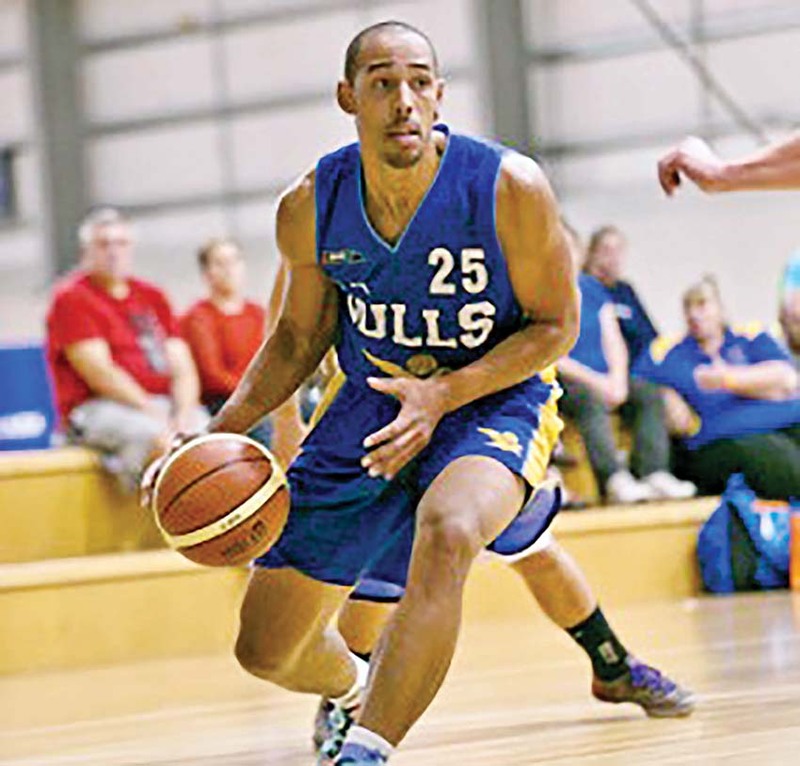 In division one of the men’s league, Chelsea Gulls had a comprehensive victory over Collingwood on Saturday 5 May after a commanding 56-29 second half push. While the All Stars hit the board early, the Gulls hit back in the second half with Brasser (22 pts), Standerfer (18 pts, 11 rbs, 11 ast), Frost (17pts) and Tyrrell (14 pts) contributing significantly to a 25-point victory (64-89). The Gulls tried to back it up on the Sunday against Shepparton but after a tough battle and a 10-point final quarter from Matt Bartlett (16 pts), it was the Gators (69-75) who came out on top. Brasser (23 pts) and Standerfer (20 pts) again put in solid performances. The third-placed Gulls women’s side were the victors in a low scoring contest against Western Port (46-55) as the Steelers remain winless after the seventh round. The Steelers got going late, but after scoring single figures in the first two quarters, it wasn’t enough to make up the ground.